Country, blues and swing combine perfectly on the singer-songwriter's 7th album, streaming in full before its release next week. Kids In The Street will be released on May 26, 2017. It will be released via New West Records. Stream it courtesy of NPR. 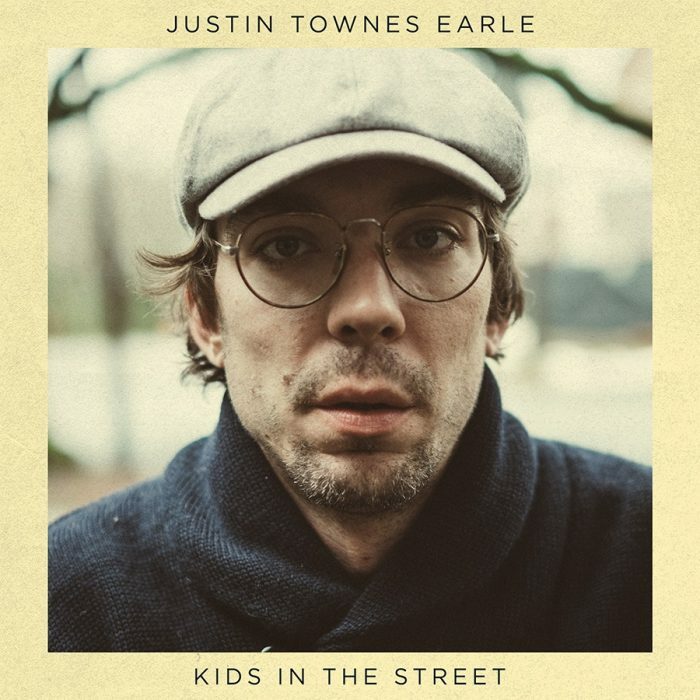 Also check out our Justin Townes Earle artist profile to find eventual tour dates in your area and links to the official web and social media pages of Justin Townes Earle.